Sisters! Let’s gather together for a ‘girls’ morning out with a purpose’ and embrace God’s guidance and grace. We’ll discover together how five women of the Bible teach us how to persevere through the highs and lows of life. 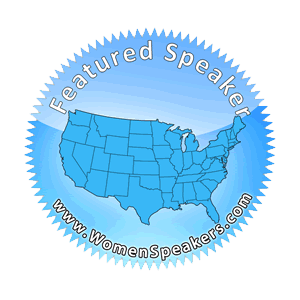 Popular Christian women’s speaker Mandy Sullivan is coming to Williamsburg, IA! Mandy will share how to persevere through every season of life. Women (and mothers and daughters 12 and older!) are encouraged to attend regardless of faith affiliation! A three hour experience, 10:00am to 1:00pm. Mandy will share personal stories, accompanied by humor, biblical teaching, and prayer. Beautiful, live, contemporary Christian music performances. Enjoy a fun, emotional, and inspiring time to connect, refresh, and nurture your soul! For a shareable poster of this event, click HERE! This event is sponsored bu St. Paul’s United Methodist Church, Williamsburg, Iowa. – $30 for a mother-daughter ticket! Mothers, bring your 12 year old or older daughter for the single price of $30! 78 available	 SINGLE TICKET: Nourishment - June 8 - Williamsburg $20.00 Sisters! Let’s gather together for a ‘girls’ morning out with a purpose’ and embrace God’s guidance and grace. We’ll discover together how five women of the Bible teach us how to persevere through the highs and lows of life. If you do not know who you will bring at this time, just enter "Guest" for any required field. If you do not know who you will bring at this time, please just enter "Guest" for any required field. 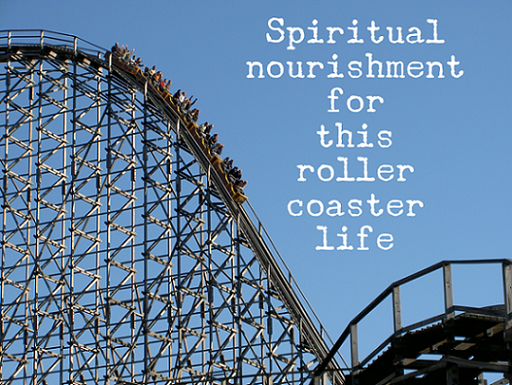 35 available	 MOTHER & DAUGHTER TICKET: Spiritual Nourishment- June 8 – Williamsburg $30.00 Sisters! Let’s gather together for a ‘girls’ night out with a purpose’ and embrace God’s guidance and grace. We’ll discover together how five women of the Bible teach us how to persevere through the highs and lows of life. 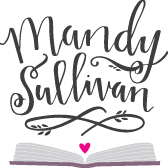 With over 20 years in various ministry work, 2nd-time wife, mother, and professional speaker Mandy Sullivan will walk you through this event with her many life experiences with the perfect mix of humor, seriousness, and biblical truth. Connect, refresh, and nurture your soul.